This family is a special one to me. Ashley and Aaron are basically my life photographers (they photographed our wedding and family after the births of our girls) and I feel incredibly lucky to call them friends. 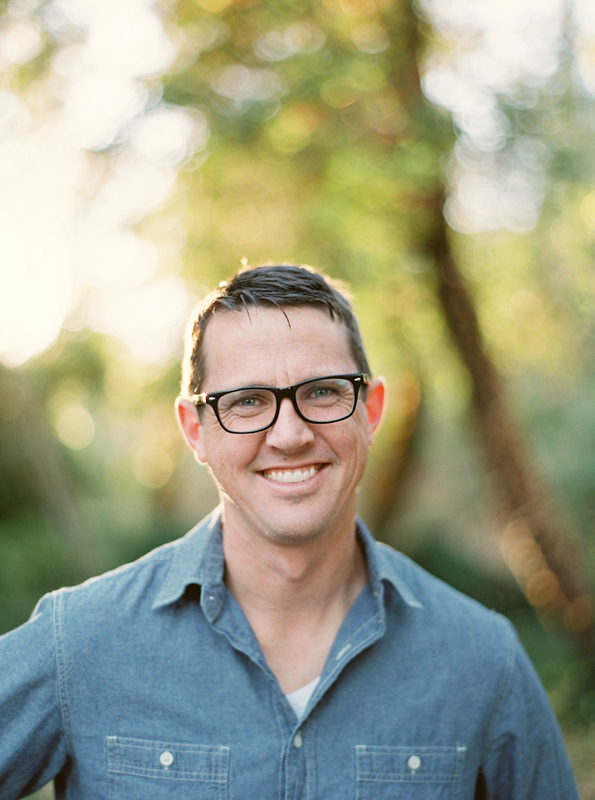 For as many good things as I can say about them as photographers, they are inspiring to me on an even deeper level simply as the people they are and the family legacy they create daily. I photographed their family portraits right before they welcomed their little beam-of-light daughter Maple into their family. Their love as a family is tangible. This inspires me to create and treasure the memories in my family as authentically and with as much joy as the Courters do. Ashley and Aaron, let's do this again soon but with Maple in the mix! Love love love you guys. 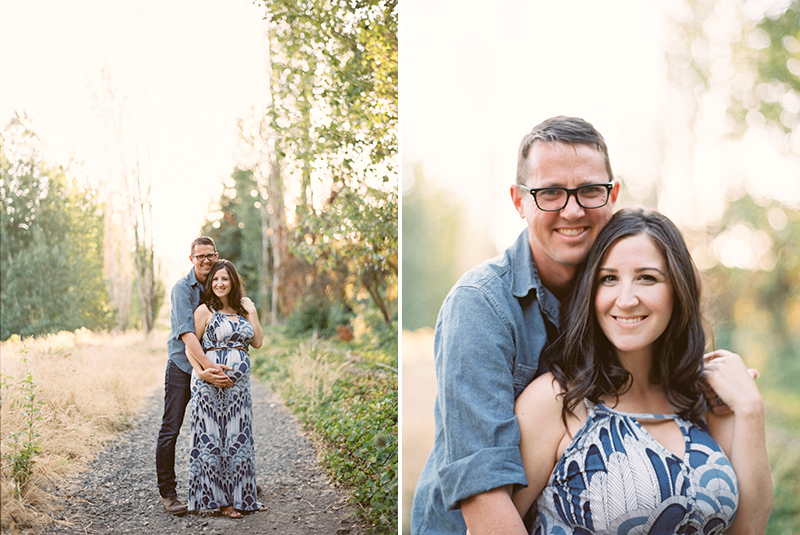 We took Abigail and John's maternity portraits in the Hoyt Arboretum just before sunset. 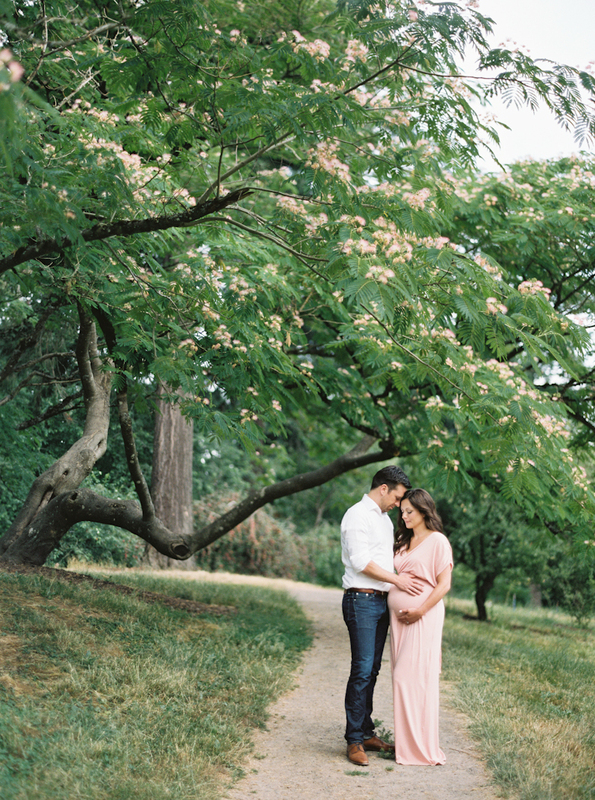 Abigail and John love film photography and wanted to capture a romantic mood for this special time in their life (just before welcoming their baby girl Hazel!). I love how there are celebratory pops of "it's a girl!" pink in nature - like the poufs of peach blossoms on the mimosa tree. And let's be real, it doesn't get any more beautiful than these two! Do you recognize this beautiful family? 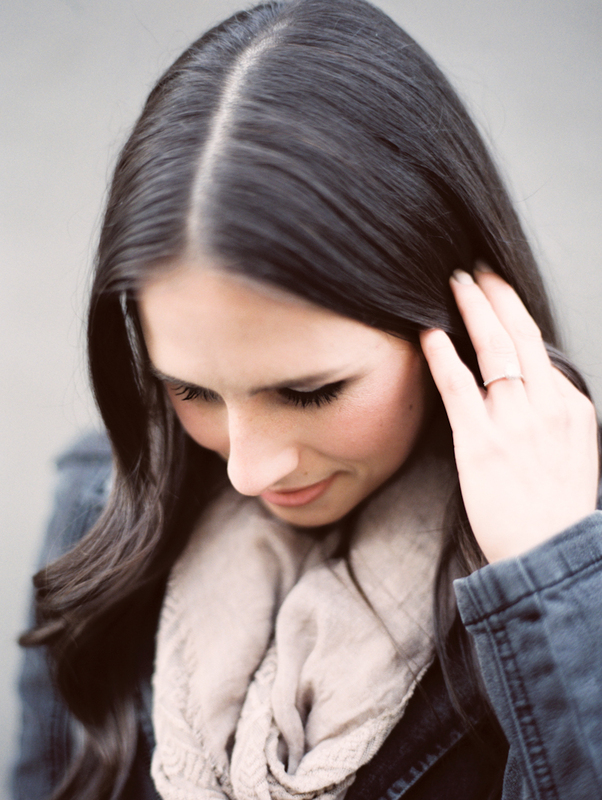 Chances are good you already follow this gorgeous Portland mama on Instagram (and if not, you will now!). 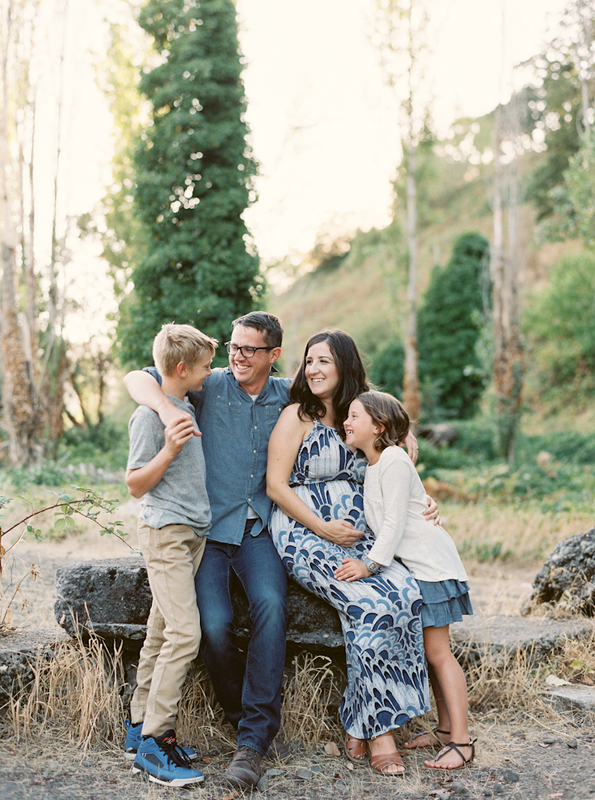 This newborn family session was featured on 100 Layer Cakelet but I realized that I hadn't shared it yet on the blog. Elodie is now an adorable three-and-a-half year old and she's a big sister to her brother James. Two of the biggest reasons I love documenting growing families: connection and gratitude. Every time I photograph a family, it is an experience of authentic connection. I get to capture moments of people bonding with the ones they love most. As a family, you can never have too many of these moments. I'm all for every board game played (Monopoly Deal anyone? ), every trip to the pumpkin patch, and every dinner shared around the table (even if it gets a little bit crazy, which it does!). Each one of these is a true connection. This is the heart of our relationships. 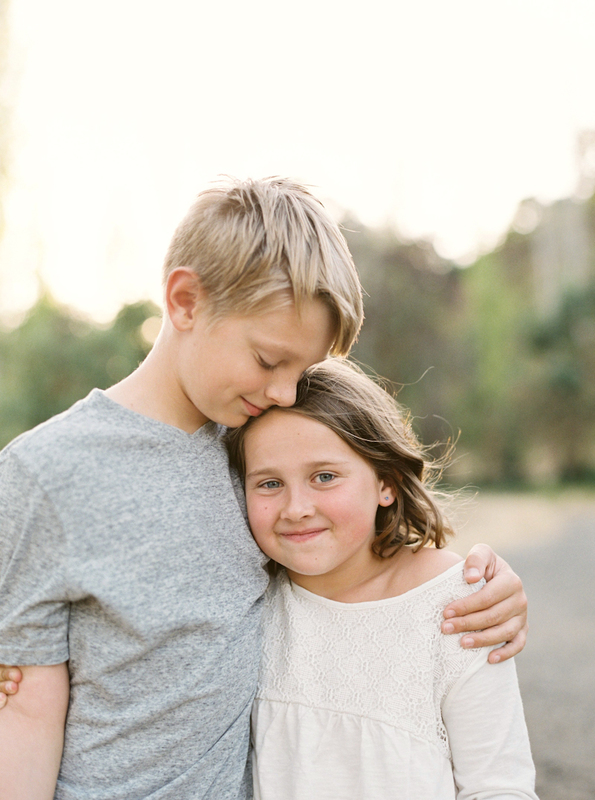 When I photograph families, I capture this heart - true moments of connection. The gratitude component comes in bit later, once you have your photos in hand and are looking through them. It's that feeling you get when you look at photos of your child's teeny hand wrapping around your finger that just catches your breath in the back of your throat. You guys, I'm choking up writing this! Photographs are a vehicle for that gratitude. How insanely lucky are we to have the families we do? To live the lives we have? It's a gift I can't even wrap my head around. Looking at photographs of my family transports me to a place of insane and abundant gratitude. Gratitude is centering, gratitude grounds me. That is why I love to do what I do and photograph families; to give that centered feeling rooted in gratitude to my clients. Connection and gratitude; two reasons why I will always love being a photographer and preserving memories. Liz, I hope this is a walk down memory lane for you that makes you smile! And P.S. everyone, check out Liz's blog. She is an incredibly talented photographer and writer who shares thoughts on motherhood, travel, and more. It's good stuff, you guys. I love this sweet family. I have known Meghan and Andrew for almost 10 years. Back then they were just sweethearts and now they have this beautiful family together. In these photos they have just their two dear boys, but now they have three kids! Meghan gave birth to a darling girl named Clementine in September. Is that not the cutest name in the history of names? To say I'm looking forward to photographing this family of five would be an understatement. When looking at these photographs, I'm reminded how precious it is to be able to have photographs of your kids to remember their littleness. 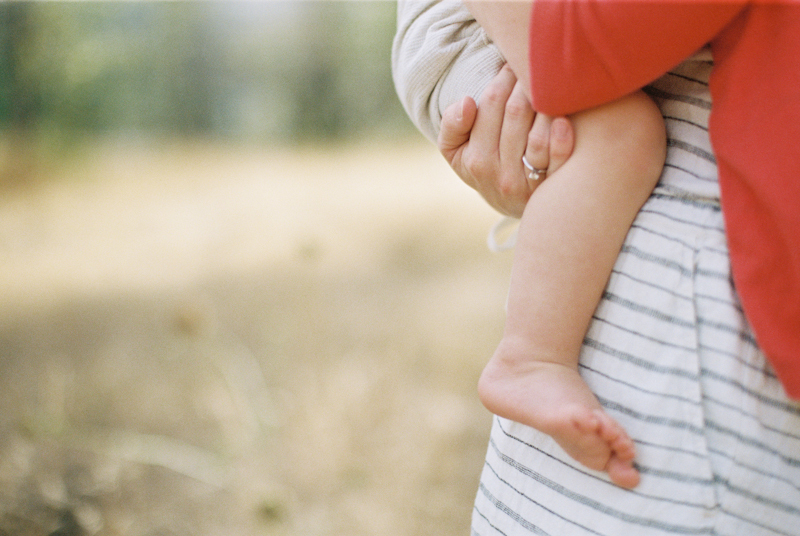 A photograph can quickly transport you back to the way they felt when you held them, the impossible softness of their skin, the way their voice said mama. I'm a firm believer that family photographs help me appreciate my greatest treasure on earth. Seeing a picture of my family fills me to the brim with gratitude. And another thing I'm grateful for: being able to document families like this one. 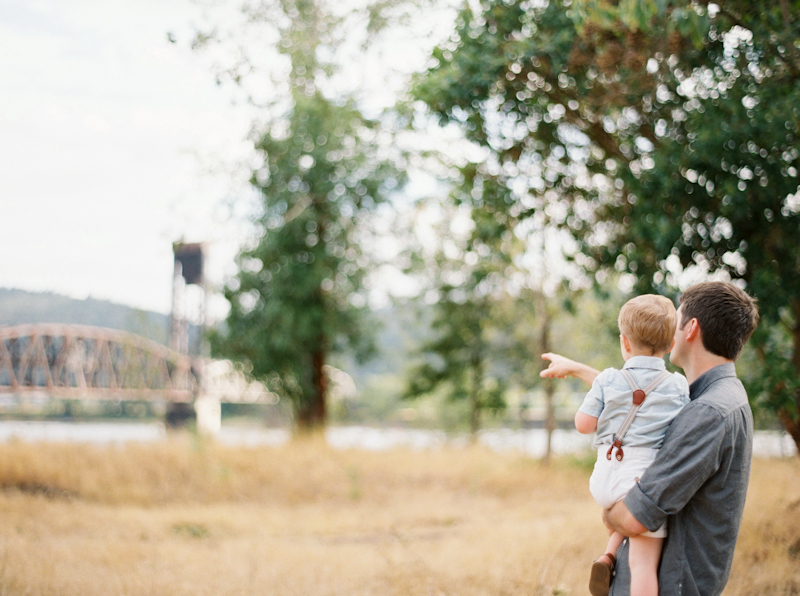 Eric and Justine wanted their engagement session to feel like a relaxed date in their favorite PNW city, Portland. We started off at the Stumptown Coffee for a latte and NY Times crossword puzzle and then walked over to the Ace Hotel's cozy lobby to take some more photos. The Ace hotel lobby has a photo booth which is an absolute must if you're out and about in downtown Portland. I love this engagement session for so many reasons. Not only are Eric and Justine absolutely adorable, but their whole session felt so cozy and special. Happy fall, you guys!